YES. Classic Dosas are naturally Gluten free. They are made just using Rice and Lentils (and fenugreek seeds), ground into batter and fermented. But make sure to check the type of dosa if you are purchasing/ordering stores or restaurants. 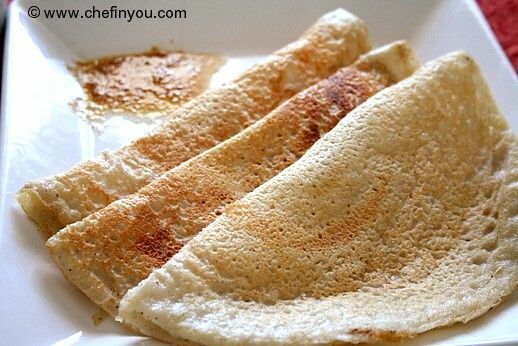 Many varieties of Dosas exists like "Maida Dosa", "Wheat Dosa", "Rava Dosa" and possible few others that are NOT GLUTEN FREE. Make sure to check ingredients or ask your waiter (if at restaurants) just to make sure.